Is anyone suprised HSBC and Barclays caught money laundering for Fifa? One bunch of criminals aiding and abetting another bunch of criminals. I have never been a fan of football, though as kids we created or own football pitch in the field at the bottom of the garden. Yes, I can understand people supporting their local football club (though not for me), what I cannot understand, is like mugs being ripped off on ticket prices, buy football kit from overseas sweatshops, or cheering on what are little more than Big Businesses. Would people be cheering on Coca-Cola or Pepsi of KFC or McDonald’s? As that is effectively what they are doing. People who turn up to a game, do not do for love of the game, they engage in tribal support for one side or the other. We have obscene salaries paid to the players. Obscene amounts of money are poured in by the media. Very little of this money trickles down to grass roots level. Where is the money in Hackney Marshes? Grounds if nothing else for a windfall tax on football. Not content with their obscene salaries, endorsement of products from sweatshops for yet more money. Not content with their obscene salaries, widespread tax-dodging. 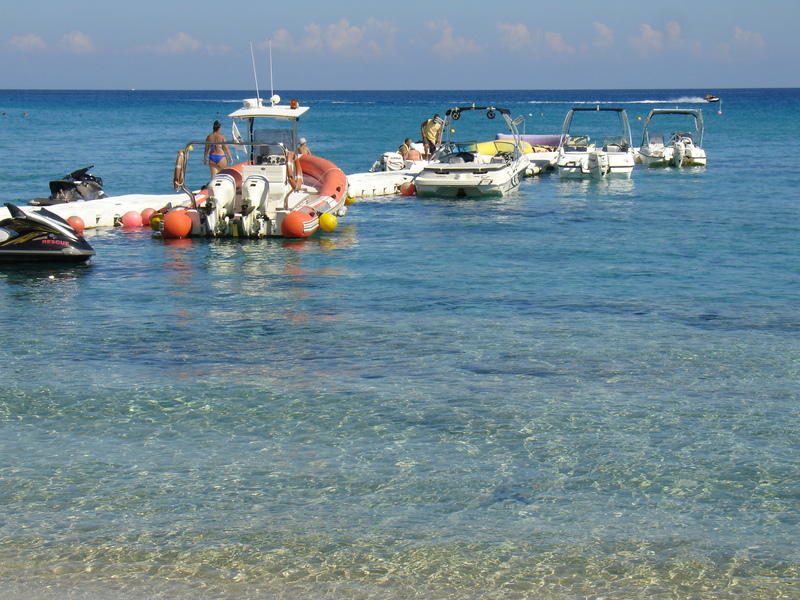 Foreign ownership of football clubs located in tax havens. TV may beg to differ, those watching who are all self-appointed experts may beg to differ, the manager will always beg to differ. I can take a picture from one angle and tell one story, I can take a picture from a different angle and tell an entirely different story. TV is showing one version of what is claimed to be the truth. Do they show it from the viewpoint of the referee? A top referee, earns less in a year than a mediocre player in a week. Referees are abused, subject to violent attacks, receive death threats. Four thousand referees a year are leaving football. Any player, manager, or fan, who abuses a referee should be banned for a year. Any player, manager, or fan, who physically attacks a referee should receive a lifetime ban. Widespread corruption, match-fixing, rigged World Cup locations. @rustyrockets Frank Knight is a 67 year old fan who's been sued for £20k by chairman Karl Oyston for questioning the way club is being run. It is time football walked away from Fifa. At the top, obscene amount of money floating around, nice if you get it, the agents, the managers, the players. Those who do the graft, do not even get paid a living wage. Some clubs even force their staff to pay for their uniforms. Frank Knight is a lifelong football supporter, sued by his club owners for defamation of character for questioning the way Blackpool FC is run, ordered to pay £20,00 or be bled to death through the courts. Frank Knight is not the only fan to be threatened and intimidated. 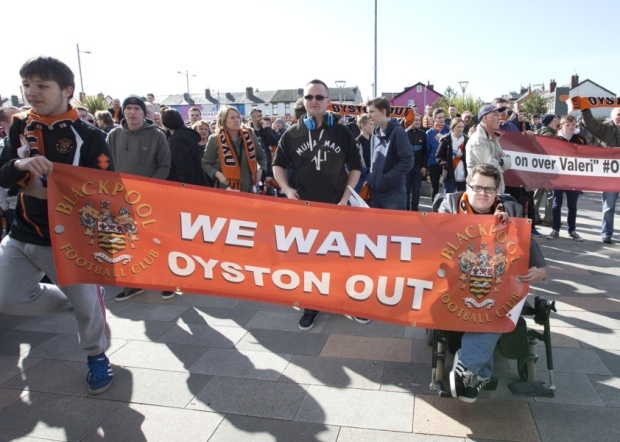 Former Blackpool FC fans turn up outside the grounds with their protest banners, then go off to support another club. Fans who walked away from Manchester United, showed another world is possible. Working from scratch, they built their own football club, a genuine local club, not a foreign-owned business operating out of a tax haven. Maybe one day, fans will realise they are being treated as mugs and taken for a ride, and will follow the example of Blackpool FC and Manchester United, and walk away. Blackpool FC now plays to empty stands. There is now a move in football, to cross the tribal boundaries, even to go as far as mass boycotts. Pause and think, televised matches with empty stands. It is time for fans to unite and reclaim football. How We Can Change Football. Can We Change Football? 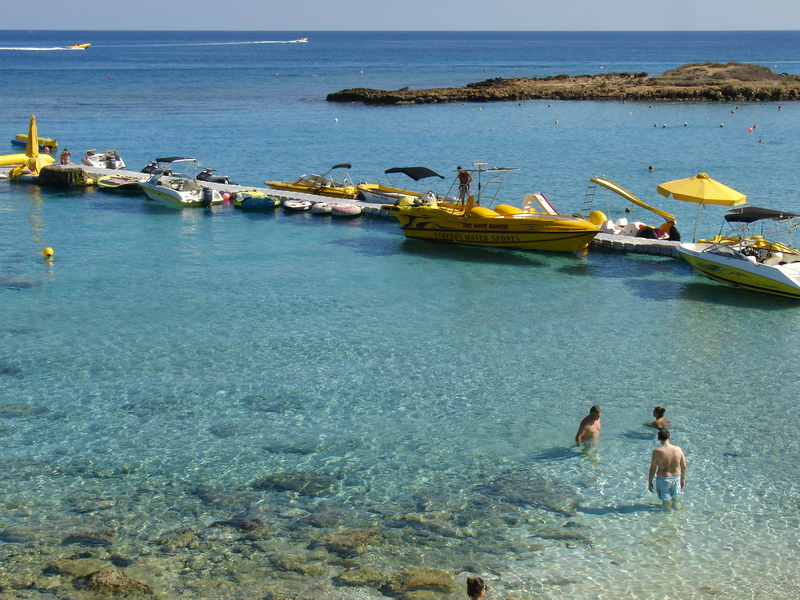 XS Water Sports and Stephanos Water Sports on main beach in Protaras, Stavros Water Sports in Fig Tree Bay. Rough sea, yellow, then later red, flag flying, beach taped off. 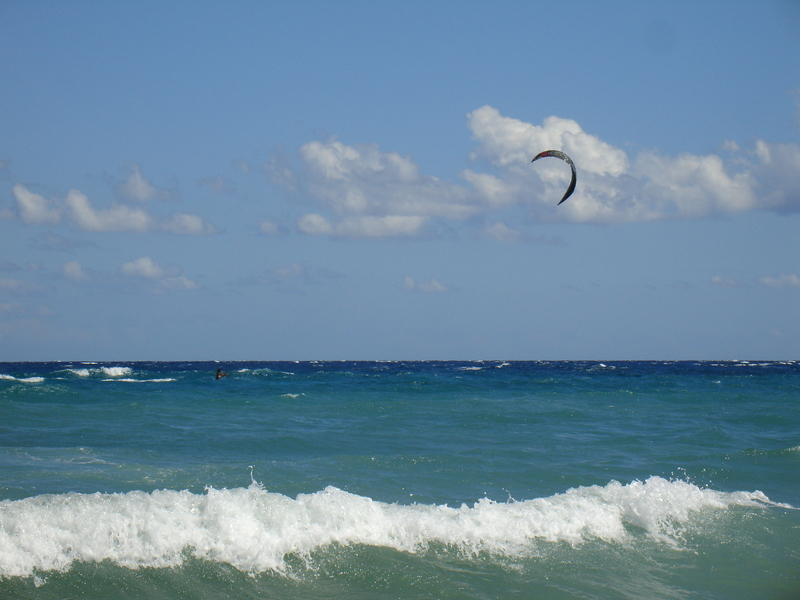 One of the guys from Stephanos Water Sports kite surfing. 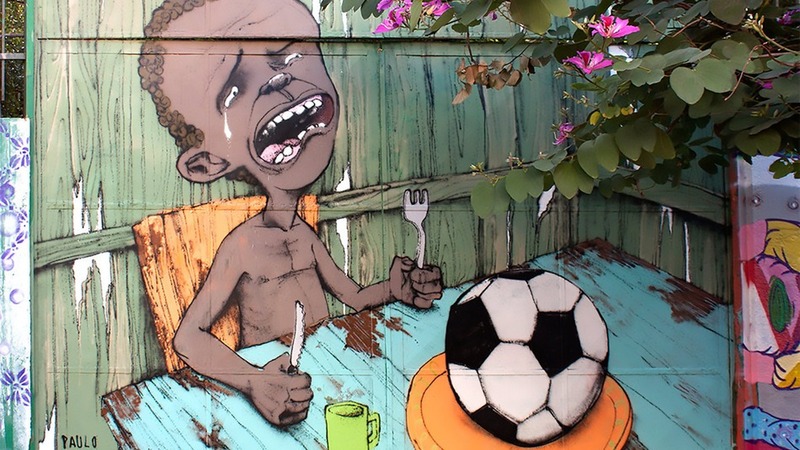 The money Brazil has squandered on the Word Cup could have gone on infrastructure to benefit everyone, especially the poor. Whoever was filming the match appears to have forgotten the match and been distracted by Aleksandra Milojevic. The match, in case the cameraman missed it, was Novi Pazar and Mapredak 1-1 draw. Payday loan companies are the scourge of modern society. They are a the flip side of the ConDem government imposed austerity measures, the cuts to benefits. As people on low and shrinking incomes get ever more desperate, they are forced into the hands of payday loan companies. The other scourge of modern society gambling. Both are being heavily advertised on TV. Archbishop of Canterbury Justin Welby was right to declare war on payday loan companies and to say he wished to see these companies driven out of business. 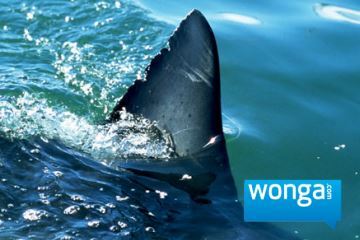 Wonga is a payday loan company. It charges an annual interest rate of in excess of 5000% APR. And no, that is not a typo. Wonga donates to the Tory Party so do not expect government action any day soon on payday loan companies. Wonga sponsor Newcastle United. The team shirts, that sucker fans buy, will be emblazoned with Wonga, thus turning them into walking billboards for a payday loan shark company. For Newcastle United to accept sponsorship from Wonga is to scrape the bottom of the barrel. No one though should be surprised. 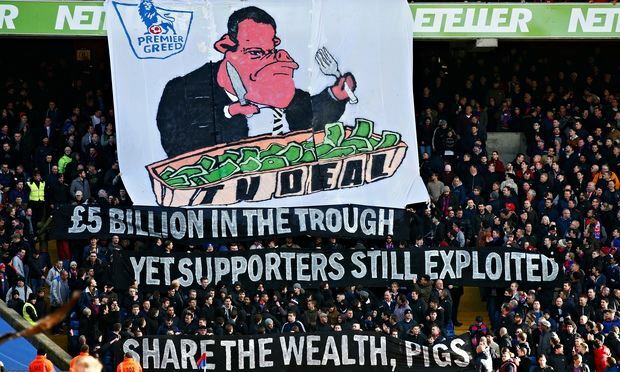 Newcastle United is owned by Mike Ashley, the billionaire owner of Sports Direct, the company that employs 9 out of 10 of its staff on zero hours contacts, the very people who will be desperate for payday loans. For Wonga, the sponsorship deal is a good deal, as it will mean walking billboards in the deprived North East, a fertile breeding ground for payday loans companies. And it is not only out of desperation people turn to payday loan companies. No ready cash for getting pissed out of ones brain on the weekend, well ready cash is easily available from payday loan companies. Want to be a mug and wear a Wonga team shirt. 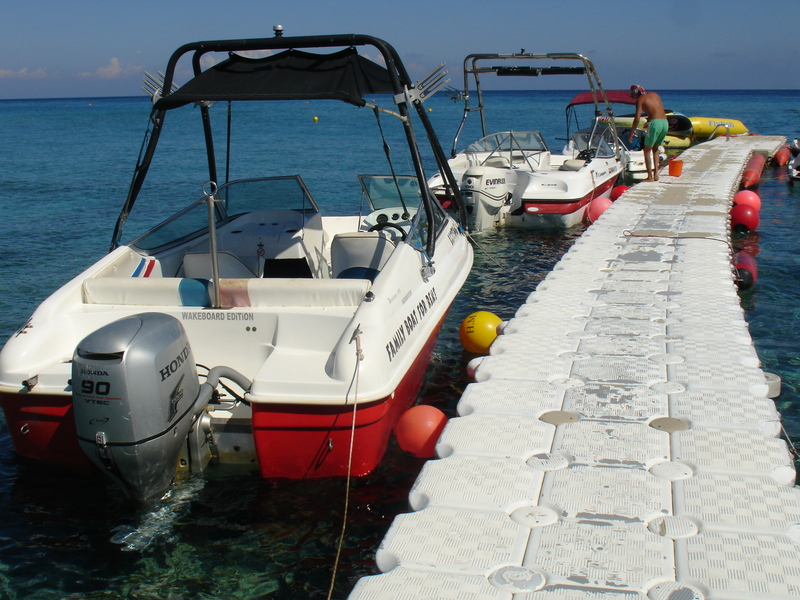 Why not buy on loan with a couple of clicks, get Wonga to loan you the money. Need a season ticket, starting prices for adults a mere £530. Well no worries if cannot afford it, Wonga will come to the rescue. And just too make it easy, the Wonga logo is there for you to click on. Shame on the players who wear the Wonga shirts, shame on the fans who wear the Wonga shirts. Shame too the local rag, not a bleat of criticism. And why not? Because they too are in a cheap sordid deal with Wonga. Sponsorship of Newcastle United by Wonga takes football and its exploitation of fans to a new low. He completed the run, self-supported, in amazing time of 6 hours 57 minutes! Awesome cinematography and awesome human endeavour. No further words are necessary. What legacy the London 2012 Olympic Games? David Cameron, The Sun and The Telegraph want to see compulsive competitive games, at least two hours each and every day. Sorry David, but you are wrong. It goes without saying The Sun is wrong. The Telegraph can go and sulk in the quad. I can think of nothing more guaranteed to turn kids off any form of physical activity than compulsive competitive sport. I remember Cross Country Running, and I am not talking of a few laps around the school playing field. I am speaking of the full Public School works, twice around a common that was on a hillside on a slope of a limestone escarpment. Come rain or shine, out we went, we got soaked, we got cold, we ploughed through bogs, and came back cold, wet and miserable. I do not remember a single boy, and it was only boys, who enjoyed it. I do not recall it turning out a generation of long distance or marathon runners. The emphasis should not be on competitive sport but on getting kids active, enjoying being active. What is wrong with salsa, yoga? David Cameron denigrated Indian dancing. What he meant by that I do not know, but if it is what one sees in Indian films, I would have thought that would be quite active and very enjoyable. I am not against competitive sports per se. If kids wish to participate in such sports then they should be given every encouragement, the facilities and the coaching. But that is not what we are doing. How are we encouraging sport when we are selling off school playing fields and public parks, building on our green spaces, making it easier not harder for schools to sell off their playing fields? One such school is Elliot School in Wandsworth where it is proposed to sell off a large part of the site to developers. As children we played in the field behind our house, went for walks, cycle rides. In the field we created our own cricket and football pitch, we mowed the grass, levelled the pitch. I am not sure our activities went down too well with the farmer. The field is now one huge, ghastly housing estate. Little kids are bundles of energy. They bounce around. The main problem is getting them to keep still. What then goes wrong when they become fat slobs? It is vital we get kids active. We have a generation of fat kids who will die before their parents. It was an obscenity that Coca-Cola and McDonald’s were allowed to sponsor the London 2012 Games when we have an epidemic of childhood obesity and type 2 diabetes (a disease normally associated with late middle age). Activity itself is a necessary, but not sufficient condition, children have to learn how to eat, how to cook. Basic survival skills. It is a pleasure when we see children like Martha Payne aka Veg (who runs the blog NeverSeconds) and my young friend Alice (who has the blog alicemck) not only taking a pleasure in cooking, but also in food. Tending little minds is important too. Music, arts, culture. Children have inquiring minds, again it begs the question what goes wrong to churn out brain-dead morons whose idea of food is KFC and McDonald’s, drink sports drinks, Coca-Cola, or heavily advertised lager? Parents are to blame, though not entirely, the food industry too. Children are having to have operations to reduce their stomach size. Children aged five and six waddling from side to side as they walk because they are too fat to walk. A child of six weighing 11 stone! The state intervenes when children are beaten, starved. The state should intervene when children are grossly overweight. This afternoon in a window of McDonald’s overlooking the street. One very fat woman, one very fat child, both stuffing their faces with Big Macs.